You are a powerful Divine being in human form. Do you feel that? Do you experience yourself as a divine being with divine power? Most of us have fallen asleep to this truth because we are taught it is heretical, outrageous and untrue. Or it feels too intense to embody our full power. The Maori people know this to be true. 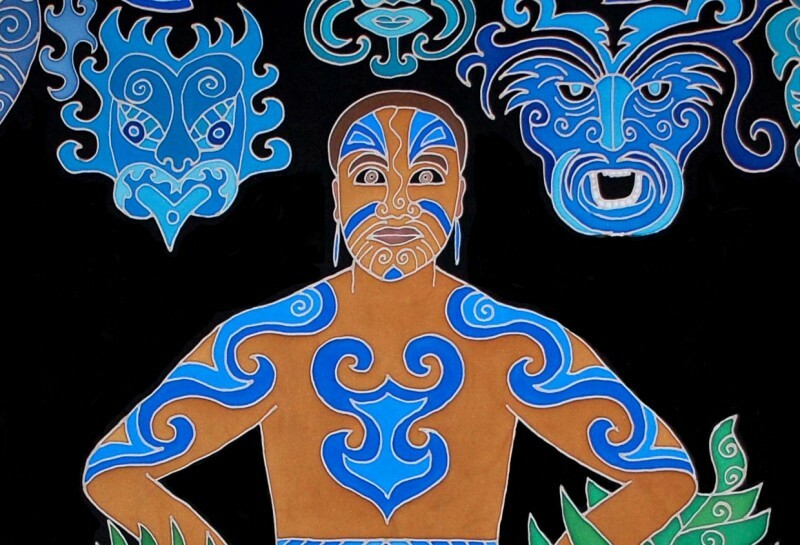 The Maori Warrior above inhabits the 17th Sacred Robe and he holds a secret to embodying your Power. He knows how to hold his divine power calmly, bravely and steadily. His power is grounded and awakened within his entire being. Maori Warriors do a traditional dance called the Haka where they chant, yell, stomp, slap their body and conjure the energy of power. It calls up and awakens their full power to be present, alive and vital. This power dance can be used for war or for uniting the tribe or to simply call up their power. When they slap their chests and slap and stomp their legs I can just imagine them calling their divine power (which resides everywhere in infinite time) and calling this huge divine power into time and space, here and now, right into their body. Imagine that you find your own Haka, your own way of conjuring and standing in your own power. How can you energetically dance with your power? How can you then channel that power? Of course, it is important to be in alignment with your will and divine purpose! Then you can channel that power in appropriate ways to fulfill your destiny and life purpose.